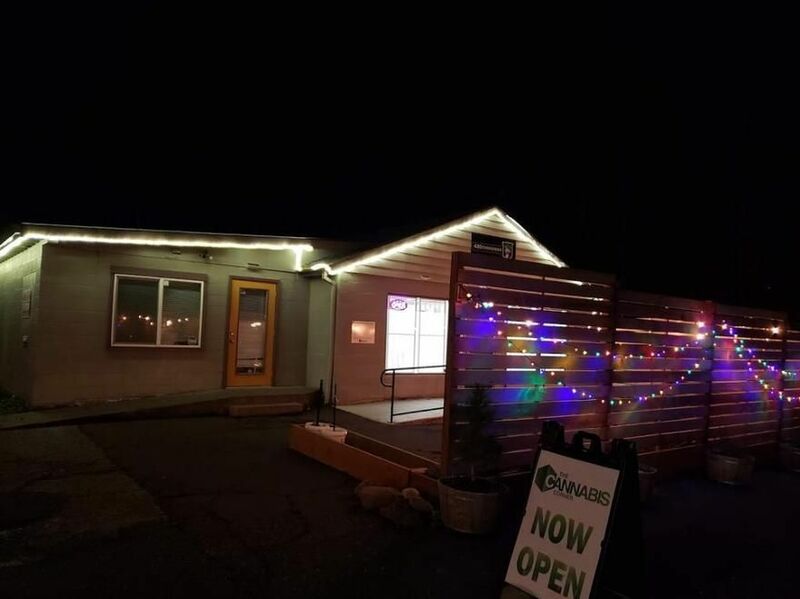 I love it, the team is awesome very friendly and welcomes us each time, always ready to talk cannabis and knows exactly what they are talking about when a customer needs assistance awesome! Very Awesome Place All The Budtenders are very knowledgeable and Great Customer Service. Bud there is Real Good! One of my favorite places to visit and pick up some bud. Thank You For the review and we hope to see you soon! Stopped in to Cannabis Corner before some disc golf at the North Bonneville municipal disc golf course. Great service, nice buds, lots of pipes and bongs too at good prices. I was happy with my visit and I appreciate that they had some old school Panama Red bud too. Thanks for the review!! We hope to see you after your next adventure to the Disc golf course!! Love this place! The drive in one of the best places to live is great by itself. The selection is fantastic and the person helping me was great about answering any questions. Anytime I can go there..I will! Love the atmosphere of the store. Pleasant staff! Great quality and selection. Excellent product, good people, nice lighting, great tunes. Great staff, very informative, and amazingly helpful!